While power outages are an inconvenience for everyone who is impacted, businesses can face major challenges without electricity to run the technology that keeps them operational. That includes everything from lighting, cash registers and refrigeration to servers, switches, and communications systems. What’s worse is they are typically unpredictable and unexpected, making adjusting to them nearly impossible. In the wake of a growing number of outages and continued risk to its operations, JSR Micro, an electronic materials developer for semiconductor manufacturers, opted to take matters into its own hands and build a micro-grid to supply power to its facilities. With the development of its own microgrid, JSR Micro will ensure continuity of operations, despite California experiencing 17 days’ worth of outages state-wide last year. The microgrid, built by Bloom Energy, will deliver 1.1 MW of electricity and is designed for 99.99 percent availability. The grid is expected to be operational by the end of the year. Most businesses, however, don’t have the resources or need to commission their own grid, but they are, nonetheless, susceptible to outages and the damage that can be caused to equipment by power surges and spikes. 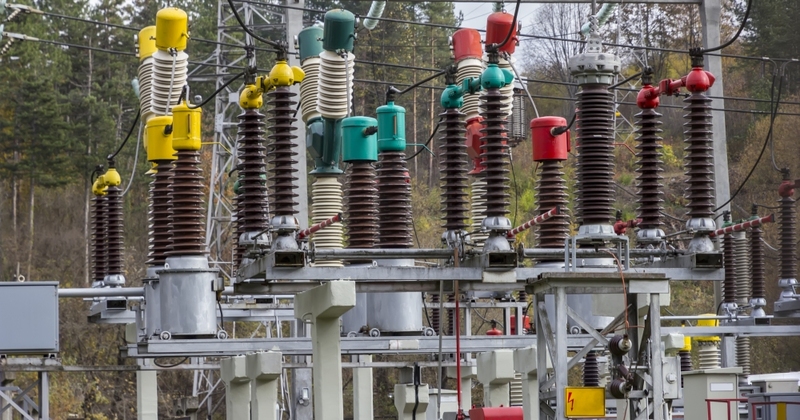 While building out an independent power grid is a costly and time-consuming task, businesses looking to protect their technology can easily deploy power protection systems that will eliminate the risk of damage and lost data. While they won’t provide a permanent power supply, the UPS systems can provide extended runtime to allow critical systems to remain operational for a period, hopefully until power is restored.